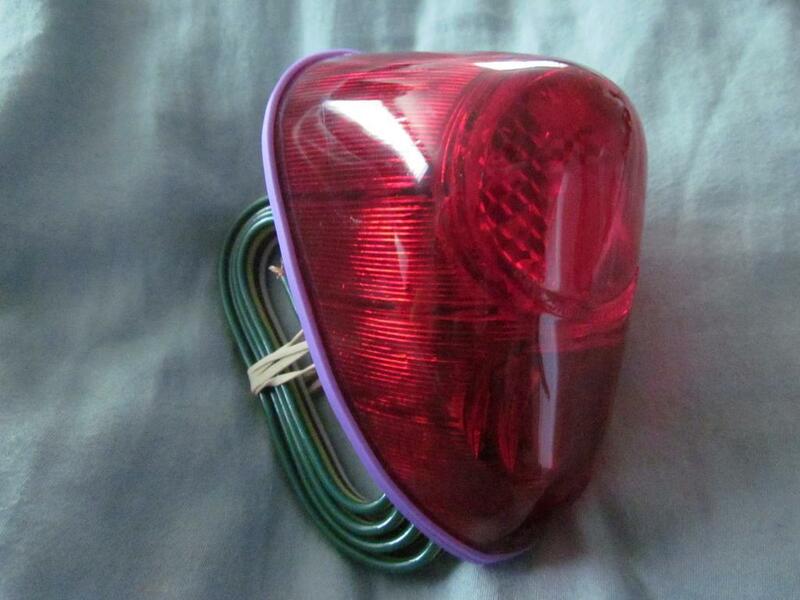 Morris Minor Owners :: View topic - LED lights. Interest? Ok, we finally have a clear and sunny sky today, so I went out and connected my Moggie light in lieu of the right light on the car. Follow the link below to check it out for yourself, but I must appologise for the quality and warn once again that the video does not do justice. In all, I am quite happy at the brightness and colour of the light in full sun, it is very visible. 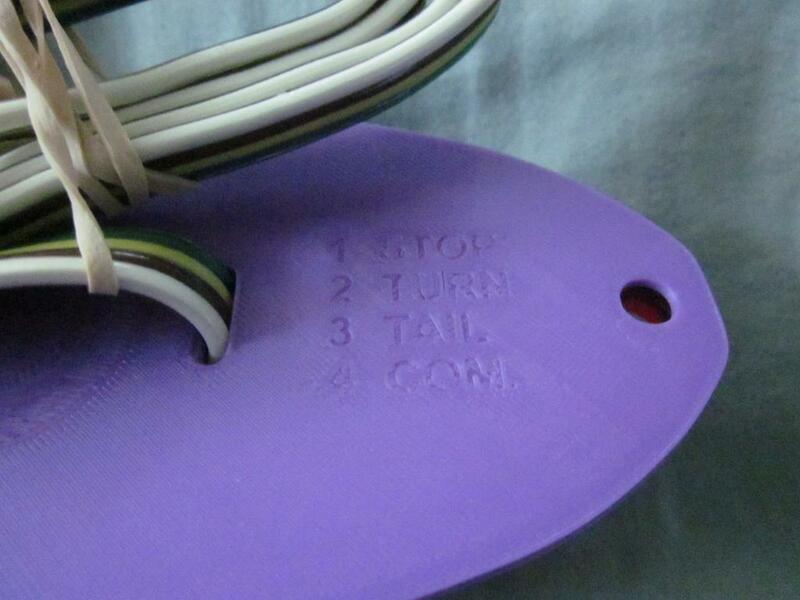 You may have noticed the lovely colour of the base plate, no need to worry, it is a test. I struck the best deal for the testing, the bloke had to test a few kilos of a new material and offered to use my test pieces to do his tests, free of charge. Good deal for me, as I had to redo it a couple times. The final piece will be black, UV and heat resistant, sealed and reinforced. If you look at the pictures below, this is what you would get. ~3ft of wiring, colour coded and identified on the base plate for easy installation. Hello, Good Day, Good Evening. This project is not dead, I do apologize for the long silence, I started a new job and got a kidney stone in the meantime. I have had a pair of the final base plates made after my last post, and I tested them for UV and weather resistance to ensure I can deliver a good product and not one that would fail in a short while. I wish I could accelerate the aging more, but I do not have what it takes to do so. Tests (leaving them outside) included full summer sun for weeks/months, with heavy rain/thunderstorms, and all kinds of weather in between. I am happy with the results, and I tested my supplier, to see if he could tell which of the plates I had out in the elements and which was kept inside as control and he guessed wrong. I will start final assembly on my own set this weekend, and I'm going to my storage unit in a couple of weeks, I'll be able to fit them and get you some pictures on the car in various conditions. Hi there, I have some news about this. I've had a test pair made and sent for review, and it came back positive. I will have two sets available shortly, pending on parts making it to me, mainly lenses. These will also fit other models, MGA, Sprite, TR1/TR3 and MK1 Jaguars, but I offer to you first. If you want to check out set #1 on my car, click here, or to see set #2 on Dunk's car, click here. He also has a video link on the next post.